By: Cary Darling, Houston Chronicle The Houston Cinema Arts Society, the organization behind the Houston Cinema Arts Festival that takes place every fall, is launching a free summer film series called CineBrew. By combining two things that lots of people like a lot — beer and movies — HCAS hopes to appeal to a wide swath of Houstonians looking for entertainment options. The settings will be local breweries and the films will be from the vaults, all with Texas ties and one even has the name of an area city in its title In fact, that movie — “The Sugarland Express,” Steven Spielberg’s feature theatrical debut from 1974 — kicks off the series at 6:30 p.m. on July 13 at Spindletap Brewery, 10622 Hirsch Rd. in Houston. Based on a true story, the film stars Goldie Hawn as a woman on the run and was partially shot in Sugar Land and Richmond. 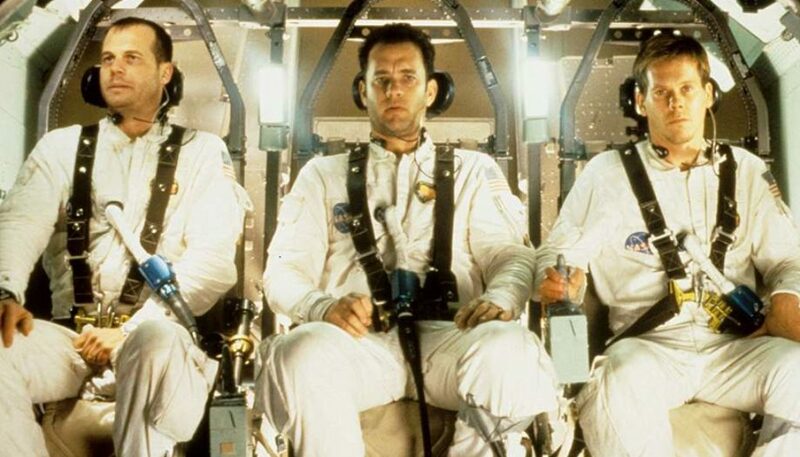 (And, yes, Spielberg misspelled “Sugar Land.”) The festival continues at 6 p.m. Aug. 25 with another film partly set in the Lone Star State, “Apollo 13” starring Tom Hanks, Bill Paxton, Ed Harris and Gary Sinise. This one takes place at Eureka Heights Brewery, 941 W. 18th St., Houston. The last film in the series will be “School of Rock,” starring Jack Black and directed by Houston-born/Austin-based Richard Linklater, at 7:30 p.m. on Sept. 20, at 8th Wonder Brewery, 2202 Dallas St., Houston. Not part of CineBrew but related because it still involves free movies, Houston Cinema Arts Society is bringing back the family-friendly Julydoscope on July 21 to Discovery Green in downtown Houston after last year’s event was nixed because of bad weather. Screening will be shorts from the CineSpace competition, a film contest sponsored by HCAS in conjunction with NASA. Also, the music organization Opera in the Heights will offer a showcase as will the saxophone quartet Musiqa. The movies will start at sundown. The Houston Cinema Arts film festival will celebrate its 10th anniversary Nov. 8-12. Full article available here.